I n the spirit of Halloween, Movies in the Park will host a special “Fright Night,” screening two spook-tacular films for a howling good time on Halloween night. It will take place in Riverfront Park by the Riverfest Amphitheatre. The evening will kick off at 6:30pm with Alfred Hitchcock’s 1963 classic The Birds. This classic about an unexplained visit from thousands of avians stars Tippi Hedren, Rod Taylor, Suzanne Pleshette and Jessica Tandy. It is based on a short-story by Daphne DuMaurier. Following an intermission, the 2002 film The Ring will be shown. It stars Naomi Watts, Martin Henderson, David Dorfman, Brian Cox, Jane Alexander and Amber Tamblyn. Families, picnics and pets are invited to the park to enjoy movies under the harvest moon. The amphitheater will open an hour before film showings and movies will start at sundown. Alcohol is allowed, but no glass is allowed for any beverages or foods. Movies in the Park is sponsored by the Little Rock Convention and Visitors Bureau. Tonight at 7pm, the Arkansas Symphony Orchestra’s second concert of the Parker Lexus River Rhapsodies Chamber Music Series will features duos of ASO Musicians. The concert will be held at the Clinton Presidential Center. The program is an intimate showcase of the ASO’s musicians, in duo format and features ASO Associate Conductor Geoffrey Robson, co-concertmaster Drew Irvin, Quapaw Quartet members David Gerstein and Ryan Mooney, principal bassist Barron Weir, principal violist Kater Reynolds and violist Tatiana Kotcherguina. General Admission tickets for River Rhapsodies concerts are $22, and Student tickets are available for $10. Tickets can be purchased online at www.ArkansasSymphony.org, over the phone at (501) 666-1761 or at the door. 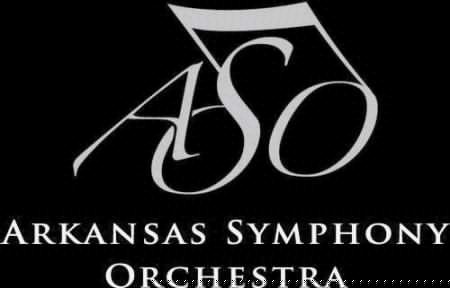 The Arkansas Symphony Orchestra celebrates its 47th season in 2012-2013 under the leadership of Music Director Philip Mann. ASO is the resident orchestra of Robinson Center Music Hall, and performs more than thirty concerts each year for more than 42,000 people through its Stella Boyle Smith Masterworks Series, ACXIOM Pops LIVE! Series and River Rhapsodies Chamber Series, in addition to serving central Arkansas through numerous community outreach programs and bringing live symphonic music education to over 24,000 school children and over 200 schools. Governor Mike Beebe and the Arkansas Arts Council will present the Governor’s Arts Awards at a ceremony and luncheon at noon, Monday, Oct. 29, 2012, at The Peabody Little Rock. Sponsored by the Arkansas Arts Council, the Governor’s Arts Awards recognize individuals and corporations for their outstanding contributions to the arts in Arkansas. The recipients were nominated by the public and then selected by an independent panel of arts professionals from around the state. Each recipient will receive an original work of art created by glass artists Charles and Michael Riley of Hot Springs, owners of Riley Art Glass Studio in Hot Springs. The following is the list of 2012 recipients. Click HERE to read each recipient’s bio. One of Little Rock’s two newest sculptures is featured in the Sculpture Vulture today. Chapel’s THE CENTER was dedicated on Friday, October 19. It is located in Riverfront Park just to the west of the Junction Bridge and north of the Peabody Playground. 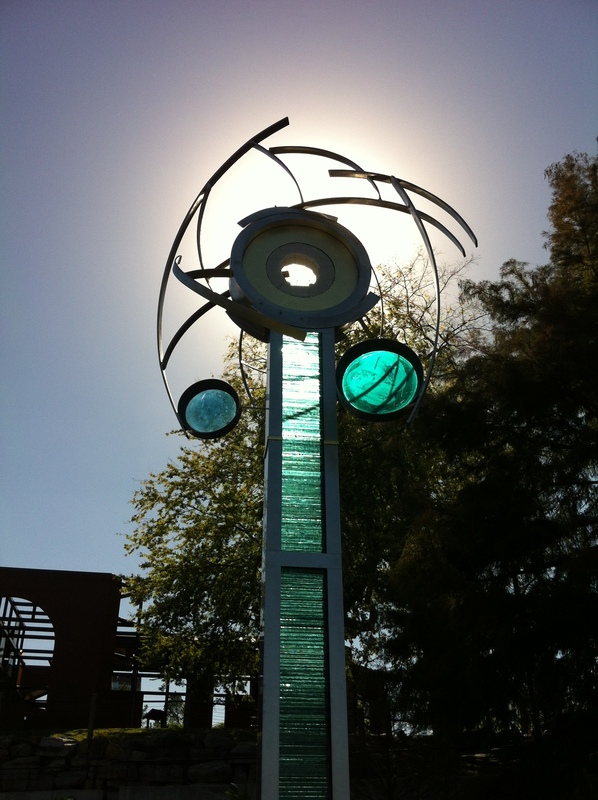 The piece was commissioned in 2011 at the 5th annual Sculpture at the River Market. Chapel uses a variety of materials including steel and colored glass to create this tall sculpture. It represents that Little Rock is the center of the state and Riverfront Park (and the nearby “Little Rock”) represent the heart of the City. The steel evokes the nearby Junction bridge and the blue and green glass echo the nearby grass and water. (Green and Blue are also Little Rock’s colors, so this was a happy accident by the sculptor as well.) The textured glass that is in the center of the column is also evocative of the Arkansas River. Chapel is an award winning sculptor who creates both abstract and figurative pieces working in a variety of media. Though his work can be seen worldwide, most of his commissions have been in the south and west. He is a member of the National Sculpture Guild and Society of Animal Artists among many other professional associations. The Arkansas Arts Center Children’s Theatre presents Bunnicula through November 11. Based on the book by Deborah and James Howe, it features a book and lyrics by Jon Klein. Music was written by Chris Jeffries. Bunnicula has been a hit with kids and their parents since the book was published in 1979. When the Monroe family brings home a small black-and-white bunny they find in the movie theater after seeing Dracula, Chester the cat and Harold the dog are instantly suspicious. After the vegetables in the Monroe kitchen start turning white, Chester and Harold are certain that Bunnicula is a vegetarian vampire. 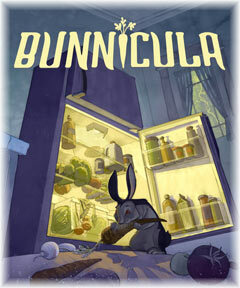 Bunnicula is directed and designed by Keith Smith. Bradley Anderson is the Artistic Director of the Arkansas Arts Center Children’s Theatre. Todd Herman is the Executive Director of the Arkansas Arts Center. Performances are at 7pm on Fridays, 3pm on Saturdays and 2pm on Sundays through November 11. 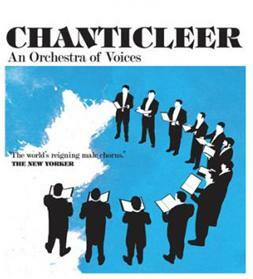 The multiple Grammy Award-winning vocal ensemble Chanticleer will perform at Christ Church on October 26, 2012 at 7:30 p.m. Chanticleer was inducted into the Classical Music Hall of Fame in 2008 and is one of Billboard Magazine’s Top 10 Selling classical artists. Their repertoire spans ten centuries from Gregorian chant, Renaissance polyphony and Romantic art song to contemporary music, jazz, spirituals and world music. Tickets are $25 for adults, $15 for students. Cash, checks, and most major credit cards accepted. Have a HOWLING GHOUL TIME at the 17th Annual Big BOO-seum Bash. This year, trick-or-treaters are encouraged to hit as many of the above locations as possible, so that they can enter our free giveaway/drawing for a special gift basket and a flat-screen TV. Game cards will be provided at all locations, and in order to be entered into these drawings, trick-or-treaters must have their game cards stamped at each location they visit. To qualify for these drawings, participants will need to visit at least six of the above participating member locations for the special gift basket drawing, and all eight for the grand prize drawing for the flat-screen TV. Winners will be notified at a later date.